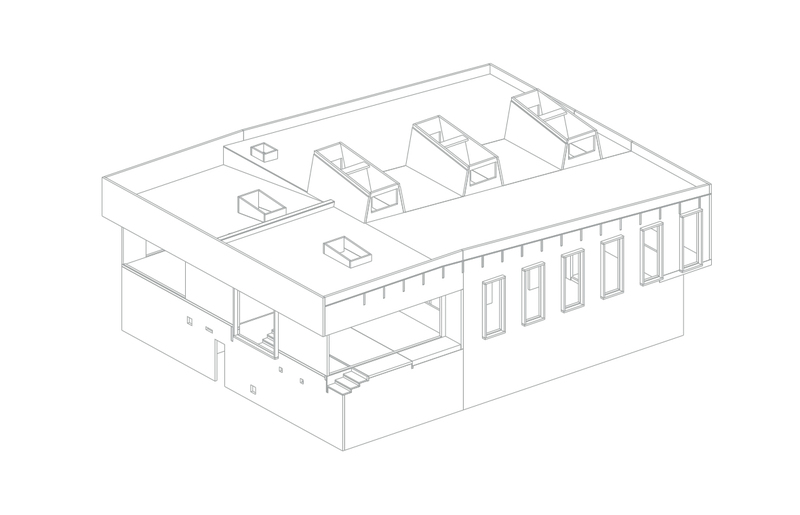 This structure made up the first of two new buildings for the Ralph Allen School in Bath. 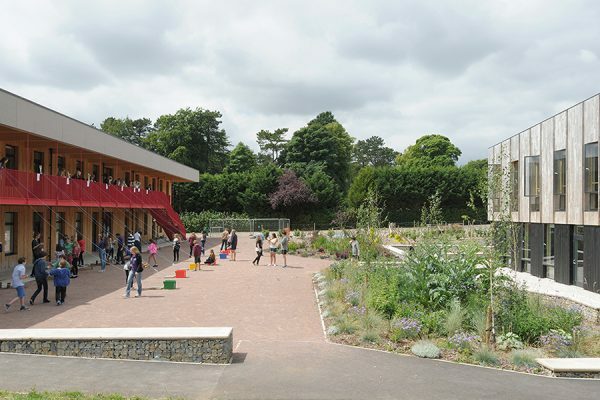 Developed as part of a wider masterplan for the school, the Applied Learning Centre has been designed to reflect the surrounding landscape in terms of materials, orientation and usage, while providing additional space for the school’s specialist subject, science. 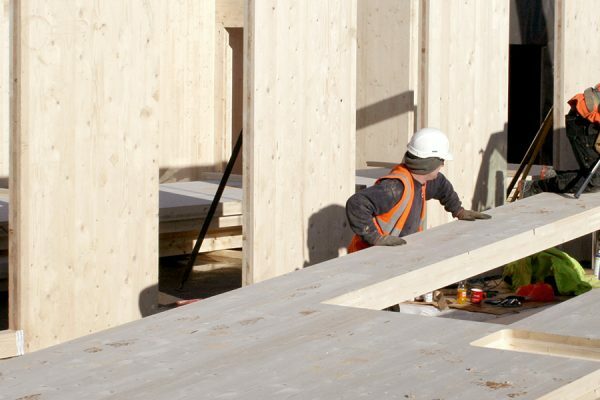 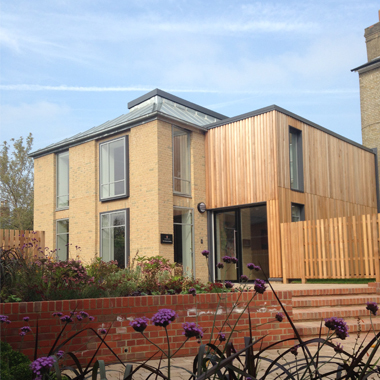 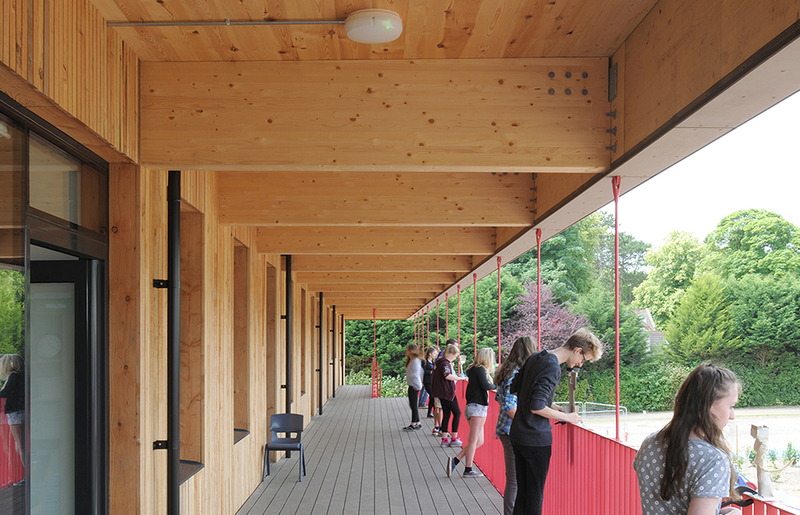 Classrooms open up to the outside as well as directly into a double height space of exposed cross-laminated timber. 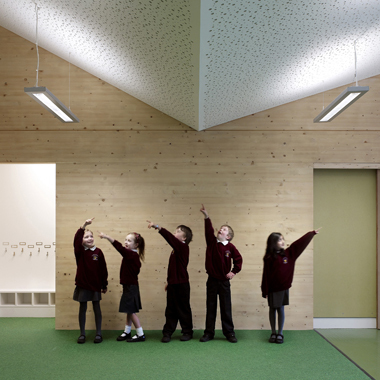 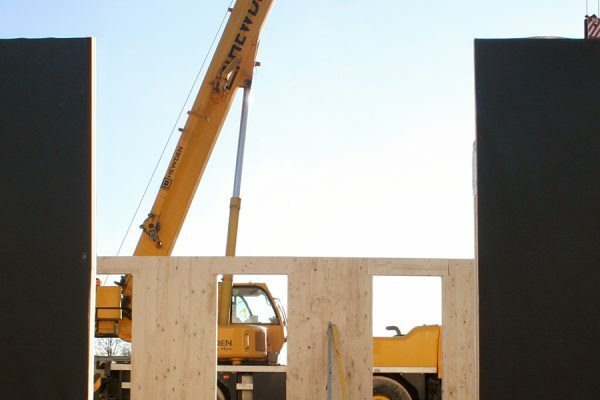 A rammed earth wall has also been incorporated into the building. 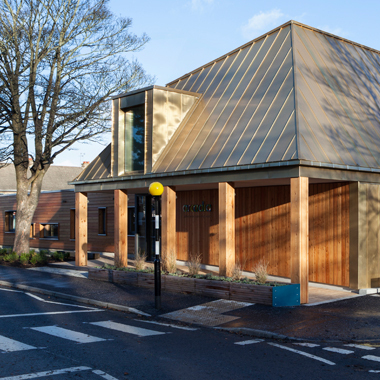 The project won an RIBA Regional Award in 2014.